Offer expires April 2, 2019! Sign up before then to get your free festival pass. 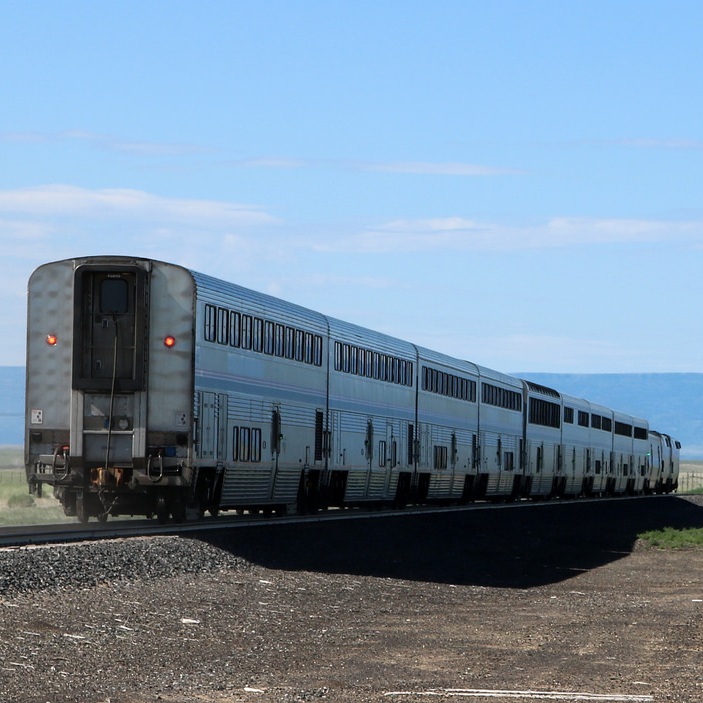 The Southwest Chief rail line (and its passenger train predecessors) have been an integral resource to communities throughout the Southwestern United States for well over a century. However, due to declining ridership it is getting harder and harder for companies like Amtrak to justify the cost of maintaining the tracks. Our goal at the Southwest Chief Bicycle & Comedy Festival is to encourage people of all ages to ride the rails and remember that your travel doesn’t just have to take you on your next holiday or adventure, it can be a big part of it! RSVP for the Southwest Chief Bicycle & Comedy Festival happening May 2-5 in venues Trinidad (RSVP REQUIRED FOR FREE PASS)! The Southwest Chief is a passenger rail line operated by Amtrak that travels daily both ways between Chicago and Los Angeles. Trinidad, Colorado sits halfway along the 2,265 mile track (43 Hour). Book your train ticket here. The Southwest Chief Bicycle & Comedy Festival is a one-of-a-kind combination comedy/bicycle/train festival happening May 2-5 2019 in Trinidad, Colorado. Travel to the festival by train and get a 3-day festival pass (with no headliners or festival ad-ons) for free! Trinidad, Colorado is a gorgeous mountain town situated at the foot of Fisher’s Peak just north of the Colorado/New Mexico Border. 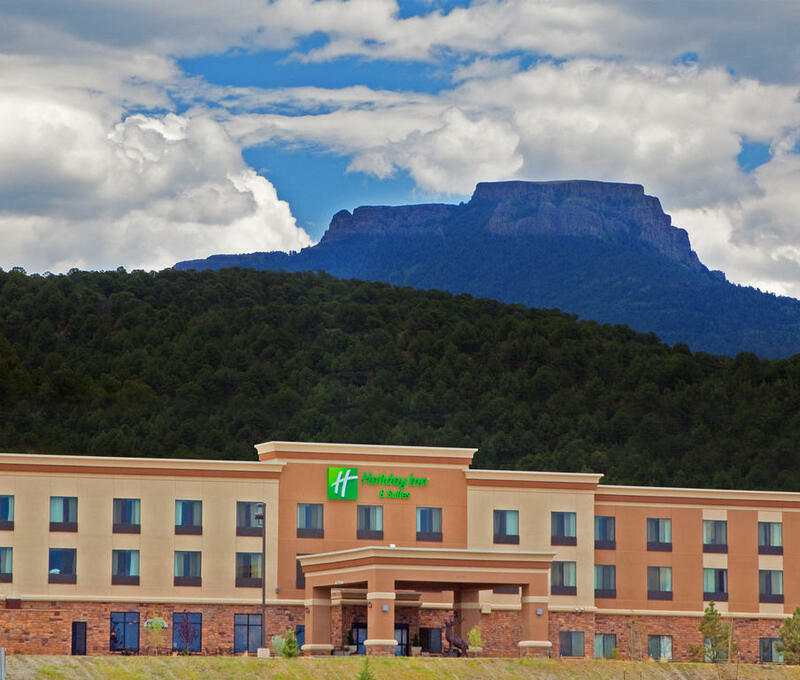 There are a variety of lodging options available throughout the area. Book your room or campsite here.